Jersey City, NJ, November 25, 2009 - Reviewers have called Comodo's firewall "robust," "flameproof," a "critical security app" and "kick-$*%." 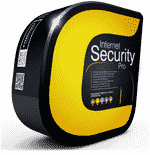 The software package protects PCs from viruses and other Internet malware by blocking unwanted software from downloading itself and running. "Comodo's Anti Malware tool is known all over the world for placing low demands on the PC's central processor and on its owner's wallet," said Melih Abdulhayoglu, CEO of Comodo. 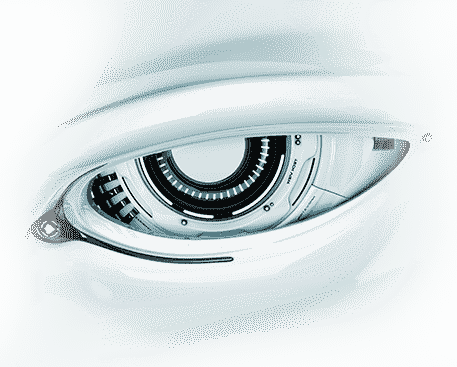 The Comodo security suite is free. 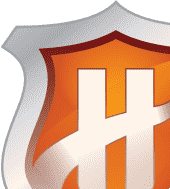 Savvy computer users know that the latest version of the Comodo firewall, also known as its anti-malware tool, with its Defense+ Host Intrusion Prevention System (HIPS) may be downloaded as part of a package with Comodo's Antivirus software, which debuted in 2008. Once the user has downloaded the free package from one of many popular download sites or from PersonalFirewall.Comodo.com, the user has the choice of installing either the anti-malware firewall alone, or the antivirus alone or both. "That's why Comodo Internet Security offers a complete anti-malware suite. "said Abdulhayoglu. "Traditionalists want only the Comodo firewall. They can download Comodo Internet Security, and then only install the anti-malware firewall." "Of course, we recommend installing the entire Comodo Internet Security package," he said. He noted that the suite, which supports PC operating systems including Windows 7, offered revolutionary Default-Deny Protection. "Other security packages let in every software unless that software is on the security vendor's blacklist. Comodo makes your PC like a doorman building: nobody gets in unless you say it's okay. Our default position is that we deny any new software the right to come in. But that can be a lot of decisions, so we keep huge whitelist of files that we know are safe. Only if we don't recognize the file, we ask you. This keeps you safer from viruses, Trojans, and every other kind of malware." 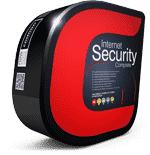 Comodo anti-malware Firewall and Comodo Antivirus are available in 17 languages within the Comodo Internet Security download package. For more information visit PersonalFirewall.Comodo.com.